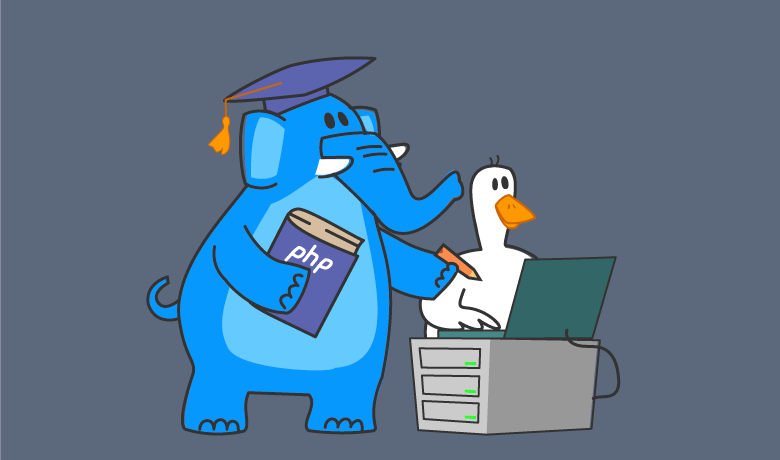 This short guide will help you find the right PHP web host from entry-level shared plans to dedicated server options. PHP is a widely used scripting language that’s especially well suited to web development. Therefore, choosing a PHP-friendly host for your website or web app is often the right choice. However, as we’ll see in this guide to choosing the best PHP hosting, that isn’t always the case. Also, there’s a lot more to selecting the best PHP web host than picking the first option you come across. Thankfully, due to the popularity of PHP, there are countless web hosting companies and hosting plans to choose from when it comes to finding a home for your website. While this volume of choice is good for the consumer, the vast number of options can make it difficult to truly identify the best option for your project. However, by following the advice in this guide to choosing the best PHP hosting you’ll be able to increase your chances of finding the right package for your website. To help you, this guide will briefly explain what PHP hosting is, who it’s a good option for, and the main pros and cons of this type of hosting. Finally, you’ll learn about some of the things to look for when choosing a PHP web host as well as what to pay attention to before making a final decision. PHP hosting is a term that typically refers to a web hosting service that supports the PHP scripting language. 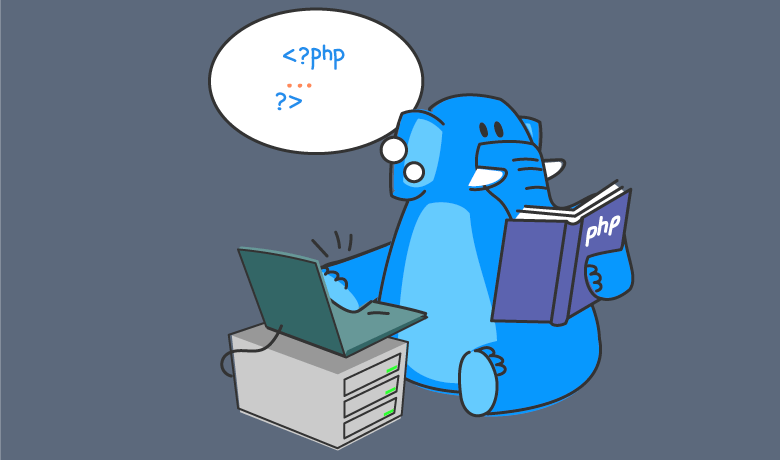 PHP is installed on the web servers, allowing customers to run PHP scripts. 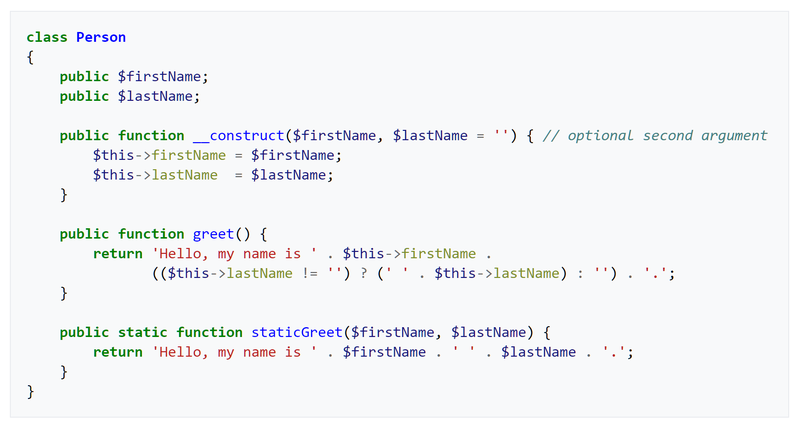 This PHP code could be written by you — the web hosting customer — or it could be part of the software you’re using. For example, the hugely popular WordPress website creation software uses PHP. Therefore, if you want to use WordPress to create your website, you’ll need to choose a PHP hosting plan. Thankfully, as mentioned, you’ll have no trouble finding a PHP-friendly web host. There are countless plans to choose from, available from many of the best web hosts in the business, both large and small. Whether you’re looking for basic, low-cost, entry-level shared web hosting for your blog or you need your own powerful, dedicated server for your business website, you’ll be spoilt for choice when it comes to finding PHP hosting for your project. 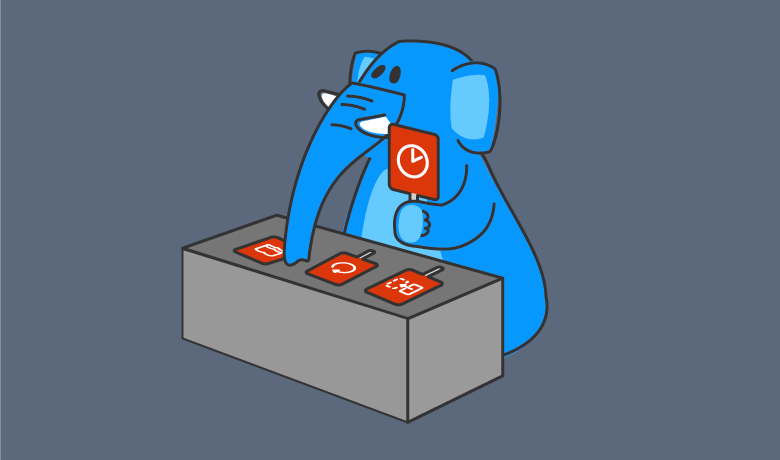 With so many options available, you also might feel a bit overwhelmed, however, this guide to choosing the best PHP hosting will steer you in the right direction. Who is PHP Hosting For? As mentioned, PHP is widely used by many of the most popular content management systems and website creation platforms. Therefore, if you want to use WordPress, Joomla, or Drupal, to power your website, you’ll need to find a suitable PHP web hosting plan. Also, many people code their website or online platform using PHP. If that applies to your project, then you’ll need to find a hosting plan that is compatible with PHP. However, even if you’re not planning to use one of the website creation or online publishing tools that use PHP or code your own solution with PHP, this type of hosting could still be suitable for your project. As long as you’re not using a scripting or programing language that has special requirements that are incompatible with PHP hosting (which we’ll cover later), due to the prevalence and low cost of PHP hosting, choosing this type of service could be a good option for you. 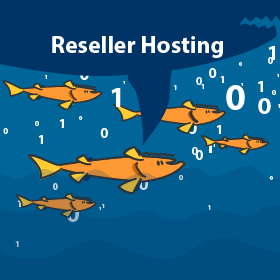 This is because many of the best value entry-level shared hosting plans, from providers like Bluehost, HostGator, or SiteGround, are classed as PHP hosting. So, even if you don’t need PHP for your website, unless you have other conflicting needs, this type of hosting is often a great option. If on the other hand, you want to use a tool like SquareSpace or Wix to create your website, then you’ll need to sign up directly through those services rather than choosing a PHP host. Now that you know who PHP hosting is for, let’s take a look at some of the pros and cons of this type of web hosting. With so many advantages to choosing this type of web hosting, it’s no surprise that PHP hosting is one of the most popular options available for getting your website online. Let’s explore some of those benefits in this section of our guide to choosing the best PHP web hosting. Perhaps the biggest advantage of opting for PHP hosting is the sheer number of companies that offer this type of service. 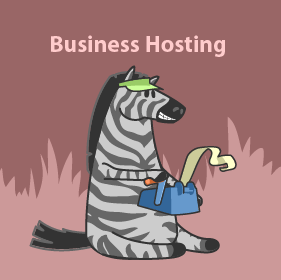 Whether you prefer working with small local companies, giant multinational organizations, or somewhere in between, it’s highly likely that you’ll find a business offering PHP hosting that matches your preferences. 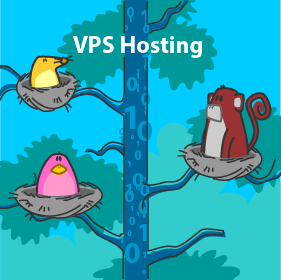 If you have any particular reservations over who you give your money to, such as preferring to opt for a green hosting company, a host with a co-operative structure that’s run jointly by its workers, or even vegan web hosting, you’re sure to find a PHP hosting company that’s compatible with your values. If you do decide PHP hosting is right for your website, you’ll be spoilt for choice when it comes to which company to become a customer of. Following on from the large number of companies offering PHP hosting, another benefit of deciding on PHP hosting is the massive amount of choice you get when it comes to picking a plan. As mentioned, PHP hosting comes in almost every variety, from services for small websites on great value shared plans, through to dedicated servers running the latest hardware. Whether you’d rather go it alone with your own dedicated server to power your enterprise web app or you’d like to have a team of experts managing your WordPress website and its hosting environment, there will be more than a few suitable plans to choose from. The wide range of companies offering PHP combined with the variety of PHP hosting packages available means there’s a pricing plan to match budgets of every size. From those with just a few dollars to invest in their website each month through to site owners who want the best performance and service no matter what the cost, the wide range of prices is one of the biggest pros of choosing PHP hosting. 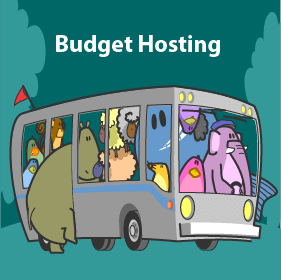 With so much competition in the PHP web hosting space, being on a tight budget doesn’t mean you have to compromise in your quest for value for money. Last but not least, one of the big pros of choosing PHP hosting is that you should have no trouble running the most popular scripts on your server space or building your website with the leading tools. 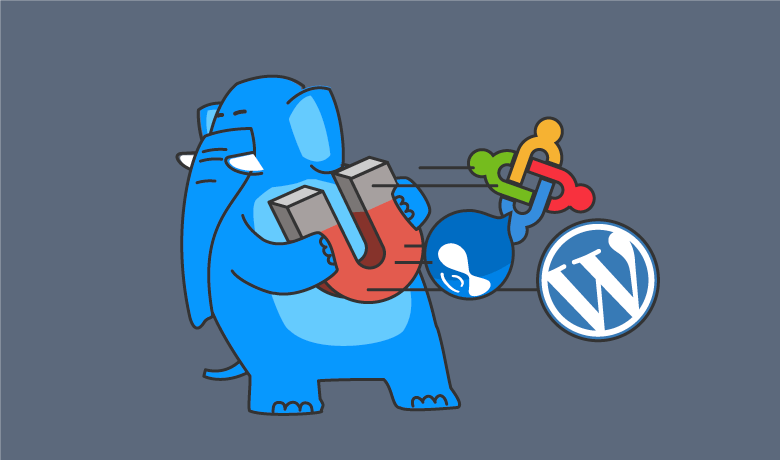 As mentioned, WordPress, Joomla, Drupal, and many others are also compatible with PHP hosting. With so many good reasons to choose PHP web hosting, you could be forgiven for assuming there are no downsides to this type of hosting. However, as we’ll see in the next section of this guide to choosing the best PHP hosting, unfortunately, that isn’t quite the case. So far, PHP hosting might be sounding like the ideal choice for your website. 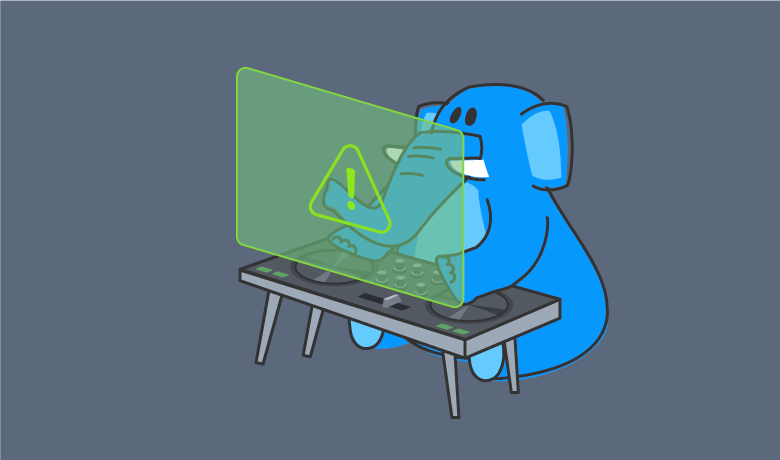 However, things are rarely perfect and PHP hosting is no exception. Let’s check out some of the reasons why PHP hosting might not be right for your website. If you’re using Windows-specific technologies for your website, web app, or another type of project, then you’re going to need to choose Windows hosting. So that means if you’re reliant on ASP, .NET, or other technologies that only run on servers using the Windows operating system, then you should opt for Windows hosting rather than a host using Linux as the server operating system. 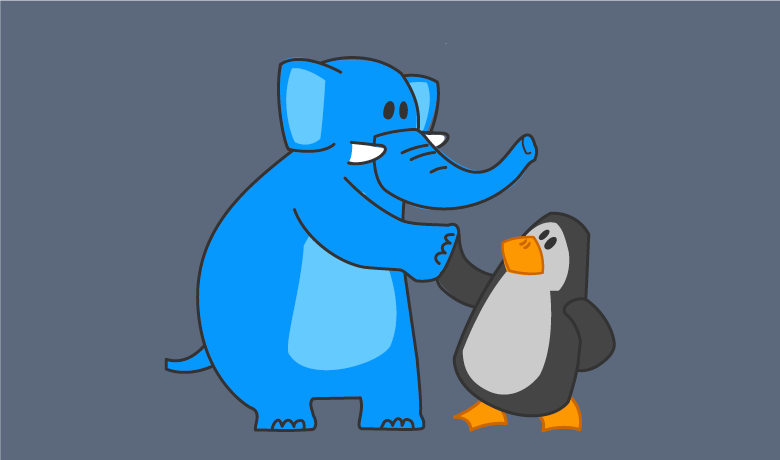 Typically, PHP hosting uses Linux as the operating system for the web servers. 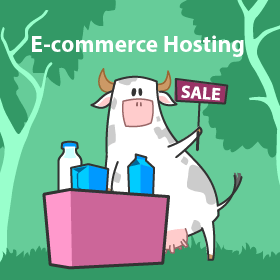 Typically, PHP hosting uses Linux as the operating system for the web servers. However, it’s worth pointing out that you can still run PHP on Windows hosting. Although it has been reported that this isn’t the best approach. Therefore, if you need to work with PHP, you’re probably better off selecting a plan that uses Linux as the server operating system. In short, if you want to use PHP for your website, choosing a service that uses Linux as the operating system is the preferred option. However, if you do want or need to also use a server running the Windows operating system, you can do so and still make use of PHP. It just might not be as straightforward. As you can see, there aren’t any major downsides to choosing PHP hosting, providing you find the right plan. So to help you do just that, here are our top tips covering what to look for when choosing a PHP host. Most of the usual recommendations for choosing a web host applies to finding the best PHP hosting package. However, before we get to the checklist, there’s one point to be aware of that’s unique to PHP hosting and the different versions of this server-side scripting language. 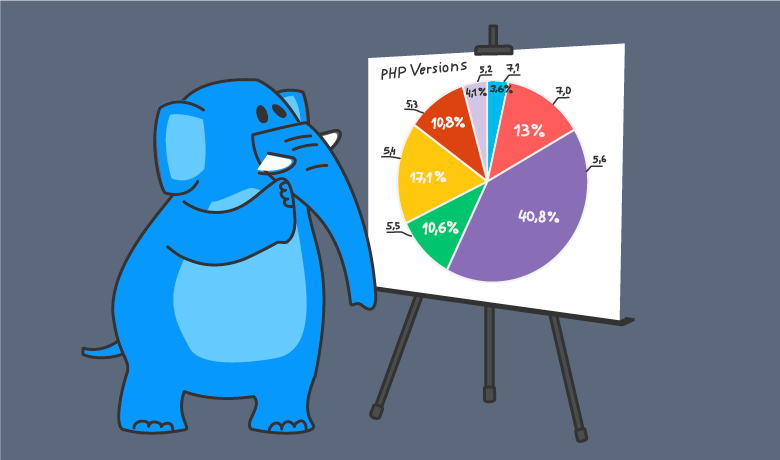 There are a number of versions of PHP still supported and in use. The version of PHP installed and running on the web hosting server you’re using can affect which scripts you’re able to run. For example, some WordPress plugins only work with a certain version of PHP or above. Due to these potential compatibility issues, it’s well worth choosing a web host that lets you decide which version of PHP to use on your web space or at least one that is using a recent version of PHP. 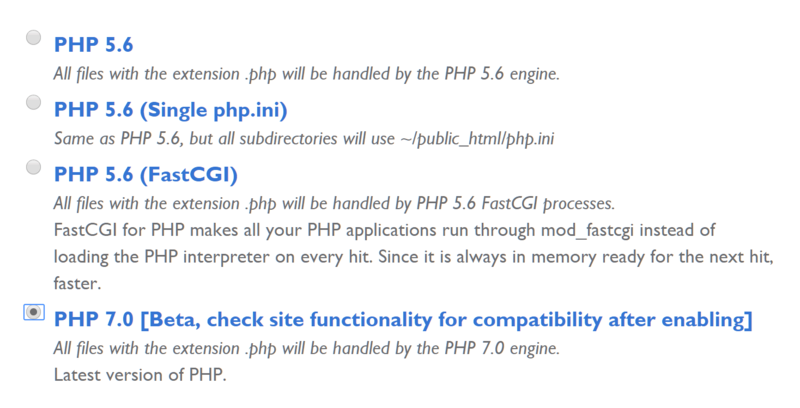 Bluehost is a good example of a hosting company that makes it easy to select which version of PHP is used on your server. Usage allowance: check to see how many websites you can host, how many domains are supported, and what the storage and bandwidth allocations are. Uptime: find out what sort of levels of website downtime is predicted, don’t accept anything less than 99.99% uptime. 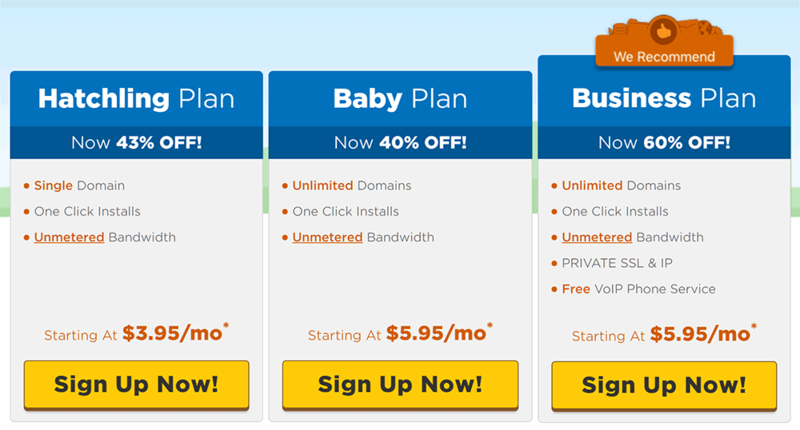 Ease of upgrade: ensure the host offers higher plans and a smooth transition should your website become more popular. Website migration service: if you have an existing site, investigate the options for moving it to the new host. Support channels: check to see if your preferred method of communication, such as live chat, email, or telephone, is offered as a help desk channel. If you follow the above steps you should be able to narrow down your options. However, before making a final decision, here are a few things to pay attention to when choosing a PHP host. If you have any particular needs, then be sure to check that they are compatible with the web hosts on your shortlist. Check to see if any software you want to use can be easily installed through a visual control panel interface. This can save you a lot of time and effort. Being able to manage your hosting environment through cPanel or a similar service gives you a good amount of control over your account. Also, look for any relevant extras. For example, if you’re using WordPress for your website, many of the best PHP web hosts offer additional WordPress-friendly services. 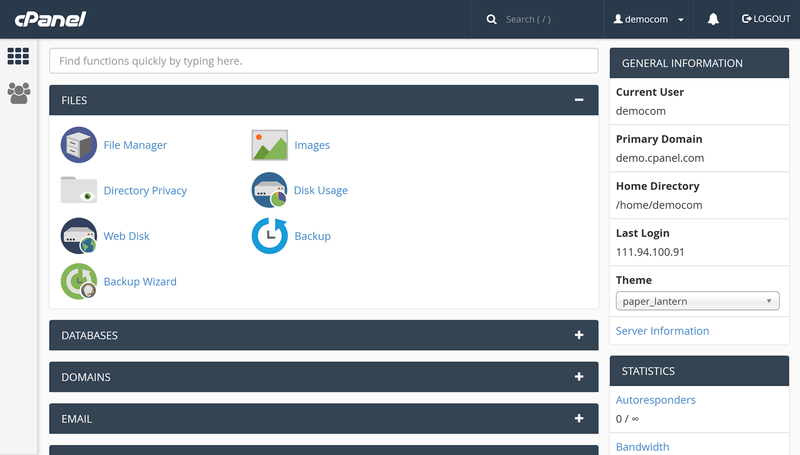 This can include automatic site backups and updates, servers optimized for WordPress, and helpful resources. GoDaddy is a good example in this regard, as their WordPress users get access to series of training videos to help them make the most of their website. 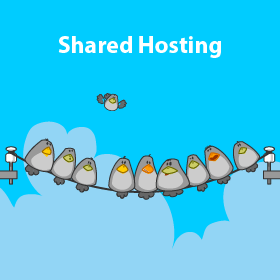 Shared PHP hosting can be some of the cheapest plans around. However, don’t automatically gravitate towards the lowest priced options. 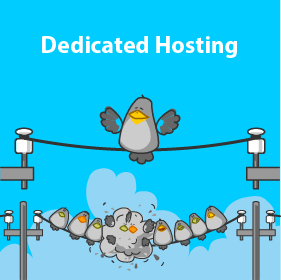 Instead, choose a web host with a good reputation, a plan that meets all your needs, provides room to grow if your site takes off, and will support you in your journey, even if that means spending an extra dollar or two a month. As you’ve just learned, there are plenty of companies offering PHP hosting, each with multiple plans for you to choose from. 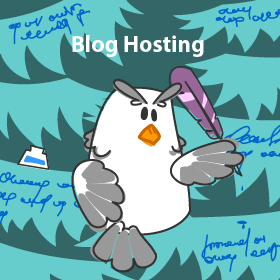 However, now that you know what to look for when choosing this type of hosting, as well as the pros and cons to be aware of, you should be able to avoid being overwhelmed and instead seek out the best solution for your project.